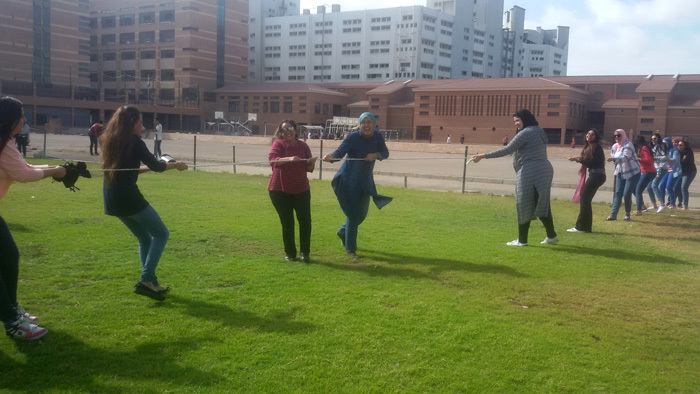 The faculty of Tourism and Hotel Management held a sports day on Tuesday 31/10/2017 at the university playground. 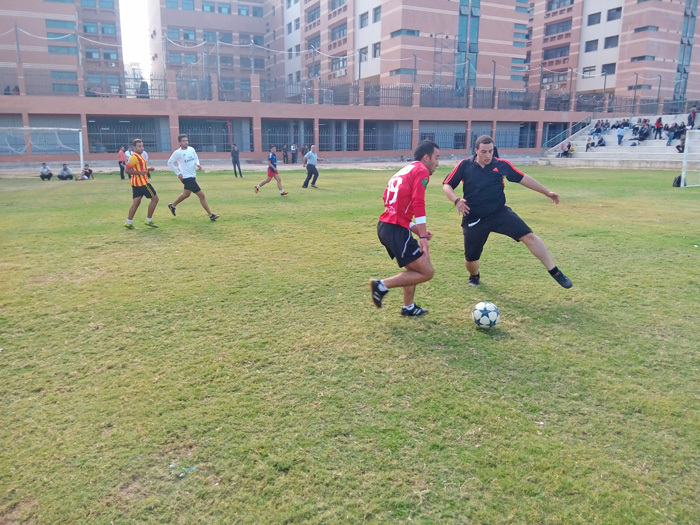 The faculty of Tourism and Hotel Management is always keen to hold such sports activities so as to create a cordial and convivial atmosphere between the faculty and students. At the beginning of the day, students from different academic classes gathered and proceeded towards the university playground, along with the main requirements of the day like balls, ropes, rings, among others. 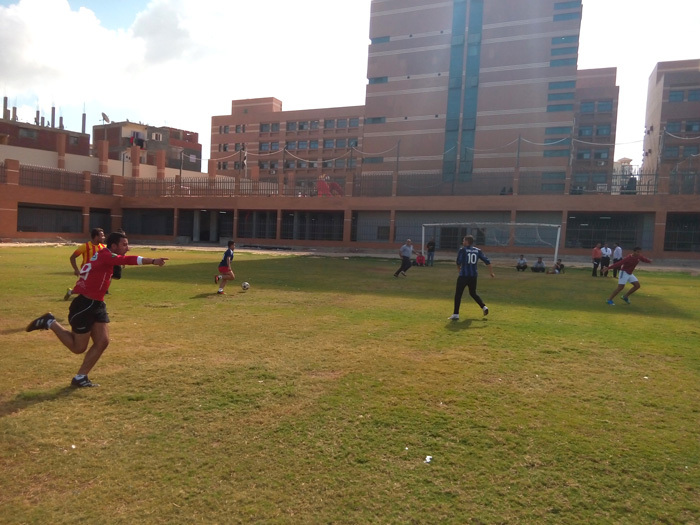 Students were then divided into teams of football, tug-of-war, running, among others. 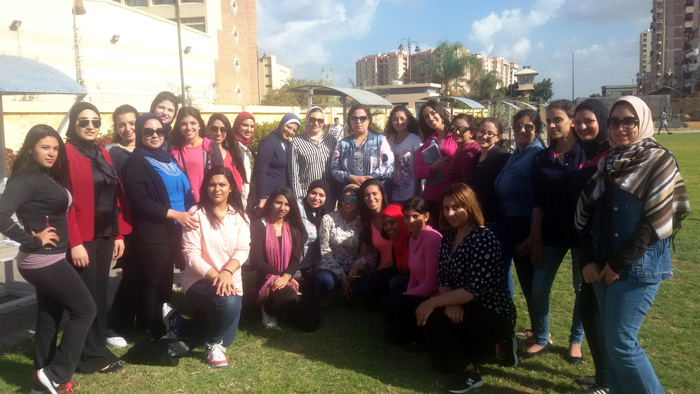 The sports day was held in the presence of Prof. Amany Refaat, the faculty Dean Faculty, faculty members and teaching assistants.